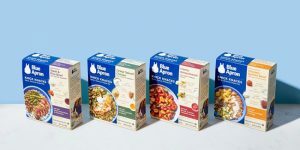 Blue Apron meal kit delivery service will be organizing a number of pop-up events in 7 cities across America during May and June 2018. 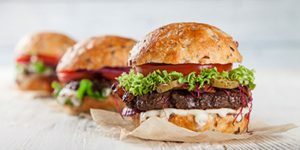 The events will include recipe tastings, cooking demos and classes, outdoor movie screenings, and a lot of other fun activities. 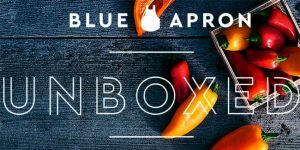 Read this detailed post to learn more about Blue Apron’s upcoming experiential events. Blue Apron has formed another interesting partnership with none other than celebrated cookbook author and model Chrissy Teigen. Starting June 2018, Chrissy Teigen’s favorite recipes from her first and upcoming cookbooks will be available on the Blue Apron menu, with one recipe featured weekly. 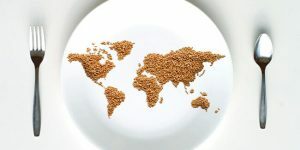 Keep reading to discover more mouthwatering details. April and May of 2018 will be particularly exciting for Blue Apron patrons. In an effort to make its spring menus even more colorful and diverse, Blue Apron has partnered with Airbnb, the world’s largest community of hosts and travelers. Read this quick report and learn all about the exotic recipes Blue Apron and Airbnb hosts have prepared for you. You may have heard that Blue Apron has been going through some difficulties lately. 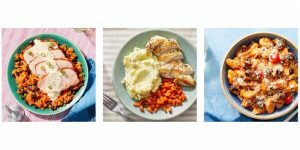 This may make you wonder whether this popular meal kit service is as good as it used to be. 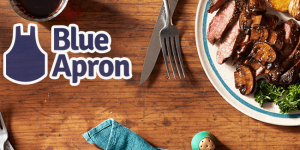 In this post, we explore the reasons why Blue Apron has already won the hearts of thousands of home cooks and why it is still one of the best meal kit services in the country. 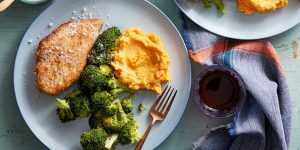 Blue Apron has decided to make it easier for you to form healthier eating habits by introducing Whole30-approved meals into its impressive menu. These delicious, good-for-you dishes will only be available for a couple of weeks, so be sure to try them out before they’re gone. Learn more about this limited-time offer in our short and sweet report.